This time last year Ant McPartlin was a national treasure. One half of TVs most-loved comedy duo, the 42-year-old was raking in a £70 million fortune and scooping BAFTA Awards left, right and centre. 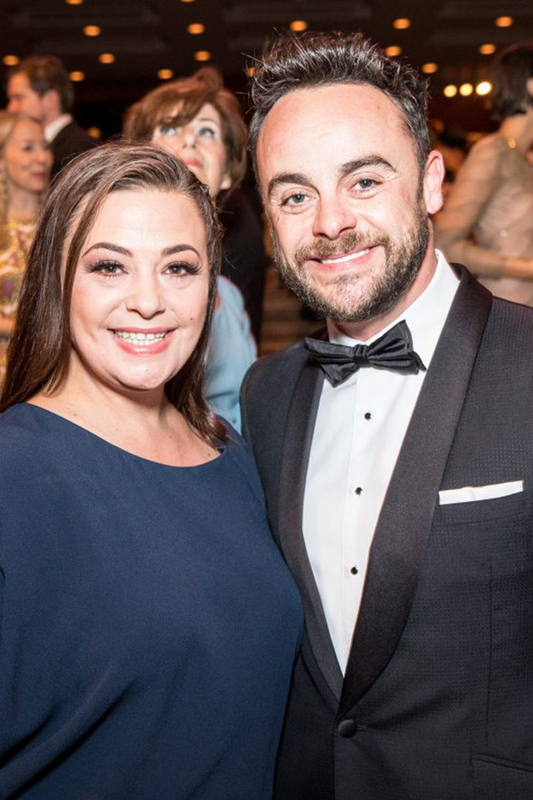 But fast-forward a year and fans are starting to turn on the TV presenter, with many claiming they dont want Ant back on TV after the hurt hes caused Lisa Armstrong. Just five months after filing for divorce from his wife of 11 years, its emerged that Ant has found love with his personal assistant and Lisas former friend, Anne-Marie Corbett. To make matters worse, his estranged wife found the news out just like you guys did– leaving fans branding Ants behavior disgraceful. 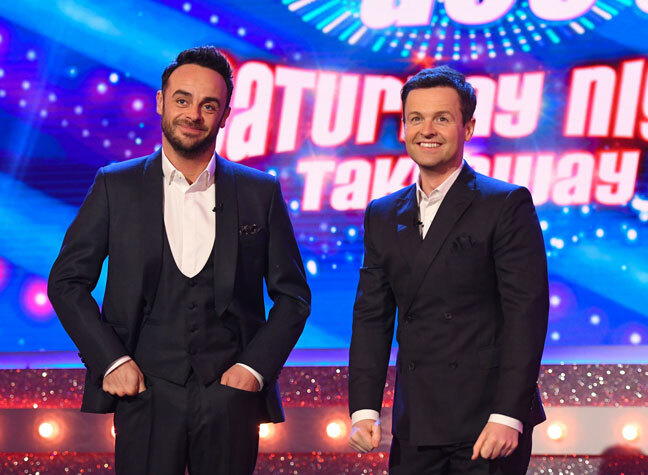 Just feels like #AntMcPartlin has handled himself appallingly for some time. I did have sympathy for him this time last year but that is gradually disappearing now, one fan tweeted. Im struggling to see how the Ant&Dec we know and love can ever go back to the way we were. Another said, Absolute scumbag, I will never be a fan of Ant ever again. It is thought Ant has increasingly leaned on his personal assistant – who split from her husband back in October – since his drink-drive arrest in March. Hes had a tough time of it, but Anne-Marie has put a smile back on his face again – she has been his rock, an insider explained. Lisa, on the other hand, is heartbroken, but is said to have had her suspicions months ago. To make matters worse the situation is said to have torn apart their friendship group, as pals of the couple dont know whose side to take. An insider explains: Its tearing their friendship group down the middle. For instance, Vernon Kay is mates with Ant through work and golf. Having been through a social media storm of his own after he was caught sexting Rhian Sugden, Vernon feels for Ant and knows how it feels to have people attacking him on social media. But, at the same time his wife, Tess Daly, is close to Lisa, who shes known for years through Strictly Come Dancing, the source explains. The post Is it all over for the TV star? 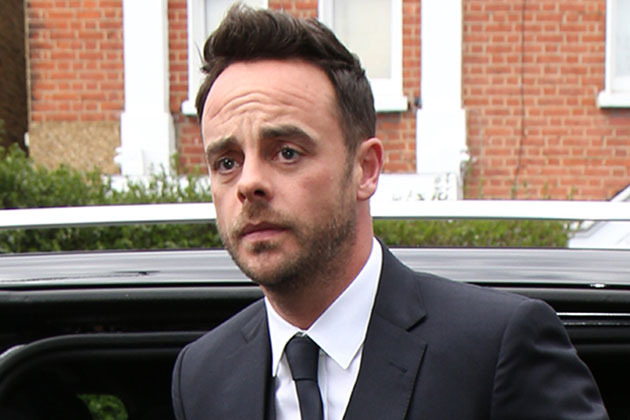 Fans turn on Ant McPartlin appeared first on Woman Magazine.